App building may seem incomprehensible — but once you start digging into how developers actually do it, it’s not so mysterious… and you’ll even start thinking you can do it yourself. And the reality is that you can, especially with training like in this Professional Android Developer Bundle. You can land premium instruction to help you engineer stellar interactive apps at over 90 percent off its regular price from TNW Deals. 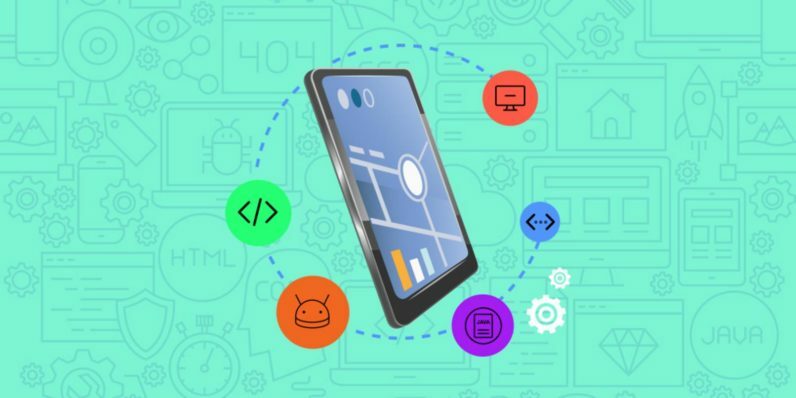 Start creating your own brilliant ideas or add a versatile new talent to your resume with this Professional Android Developer course bundle, now just $39 from TNW Deals (marked down from $1,475).